I placed the order from Xiaomi Mall in the early morning, and I received my order the same evening. On initially examining the packaging for the lamp, it’s one of their most carefully packaged products so far. The outer packaging is equipped with a waterproof sealed bag. The box is still the usual Mijia white packaging, and the ‘Works with Apple HomeKit’ logo above is very conspicuous. 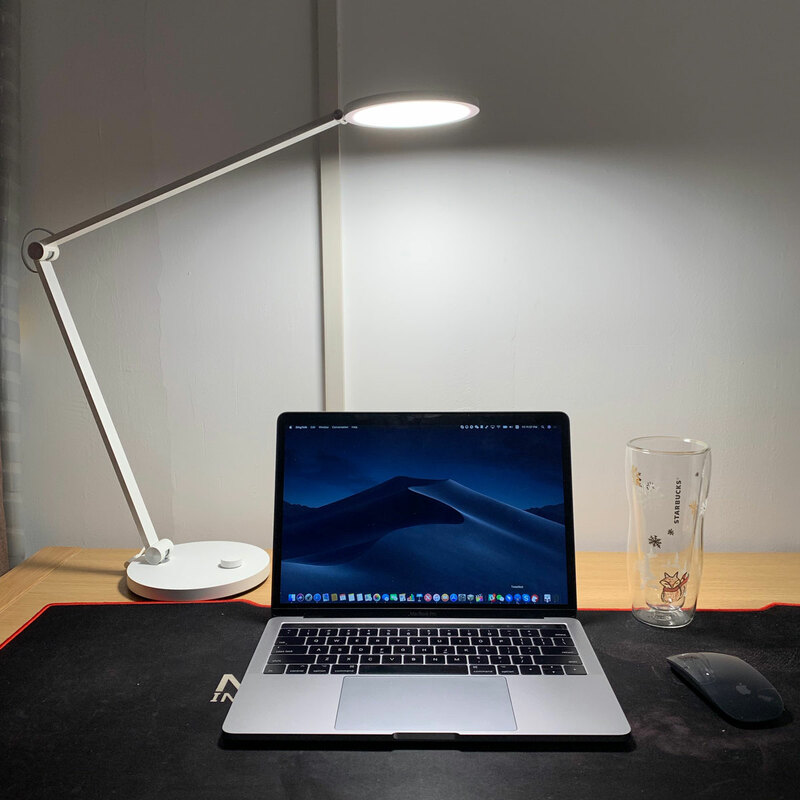 This is also the first MiJia desk lamp that can support both Apple HomeKit and MiJia. 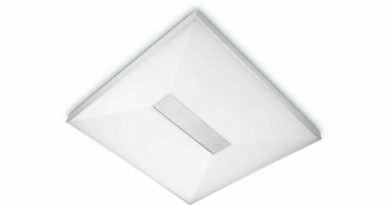 The open box is a complete lamp wrapped in polystyrene foam, so very well protected. 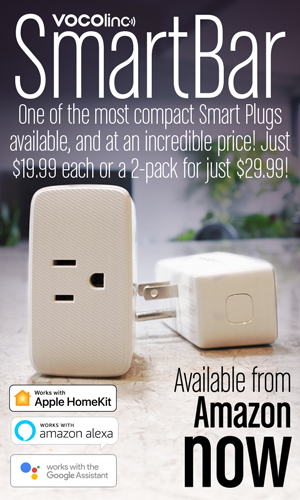 The Mi table lamp Pro uses a Type A 2-plug adapter. 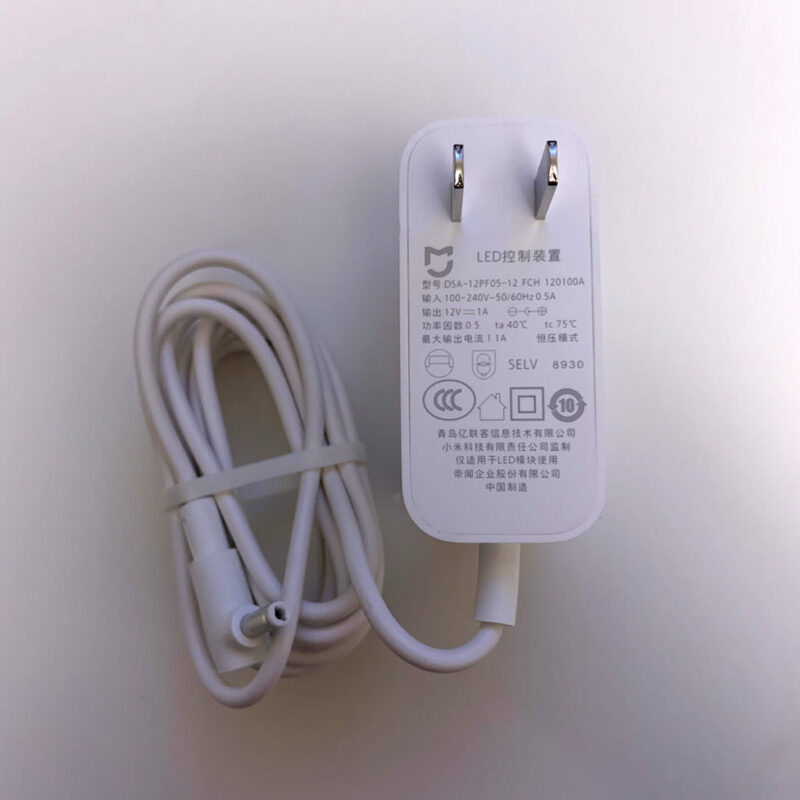 The adapter is 100-240V 50/60 Hz global voltage. Nothing special. The overall colour of the lamp is white and in the same simple style as the other lamps in the Mi family. The link wires on the rotating shaft are changed from orange of the previous model, to white, which makes it appear more integrated with the whole body. The metal 3-axis shaft is committed to a torque reduction of less than 20% after 10,000 rotations. 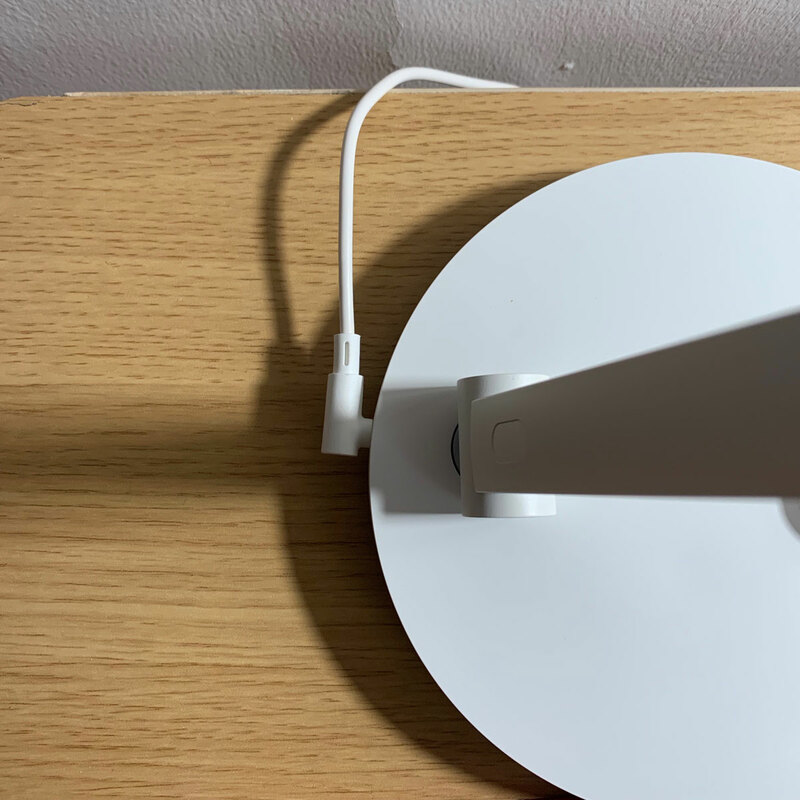 The base of the lamp is the classic white plastic matte material of Mijia. The whole base is quite heavy, so the table lamp is placed on the table, and the angle of the table lamp is adjusted instantly. The table lamp is still very stable. The temperature of the LED light-emitting area is not high, and it can be directly touched by the palm of the hand. 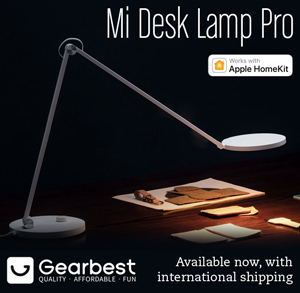 The Mi Lamp Pro supports both HomeKit and MiJia platforms. When pairing, it is recommended to open the Mijia App for pairing initially. Pairing directly with the Apple Home App may cause the desk lamp to be unrecognizable in the Mi Home app and elsewhere. 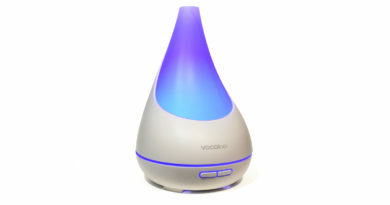 The product uses a Bluetooth discovery device and uses a Wi-Fi link. Bluetooth is currently only used to find devices when pairing for the first time, and cannot be used as a WiFi gateway. 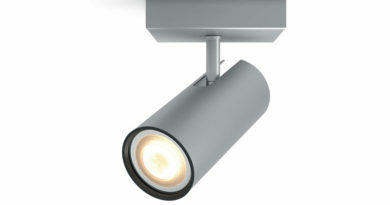 The design of the product is very simple and the control of the entire lamp is done by only one button. The button Turns the desk light on/off, rotate the button to adjust the brightness, press and hold the button whilst rotating to adjust the colour temperature, and double-click to enter the Focus mode. At the same time, you can download more apps to gain more functionality. Mijia Lantern Pro supports the Mi Home, Apple Home and Yeelight Apps. In the Mi Home App, you can quickly switch lights, custom mode, reading mode, PC mode and more in the personal collection can be changed. 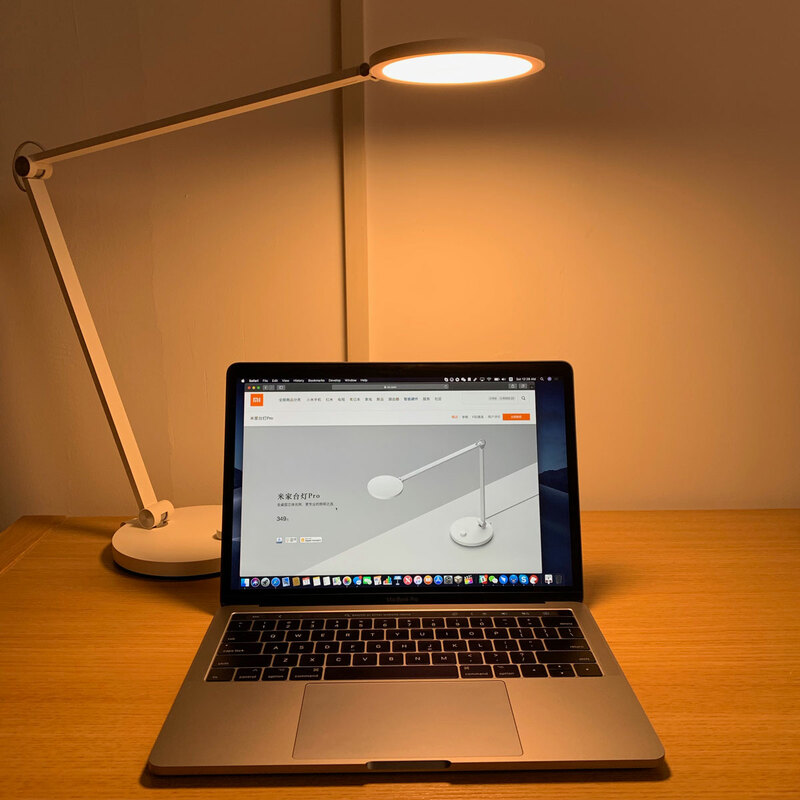 In Focus mode, the Mi table lamp Pro will combine the ‘Pomodoro’ work method, when you use the “breathing light” to remind you to rest, you can also reduce the proportion of blue eye intake, care for your eyes, improve work efficiency. There are more preset modes available for adjustment in the Yeelight App. In the Apple Home app, you can link with multiple brands and multiple devices. 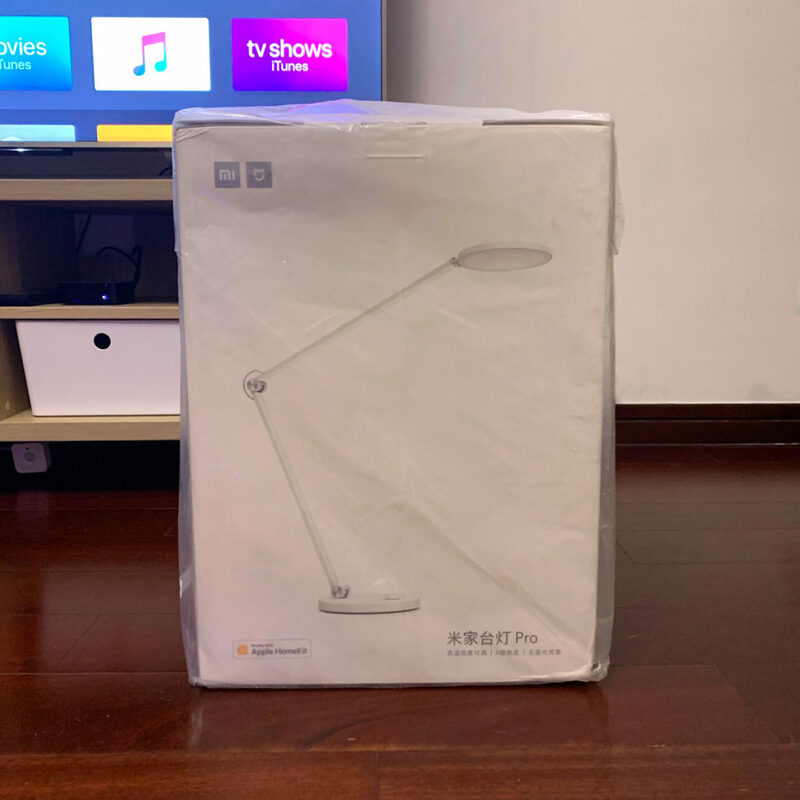 You can easily adjust the colour temperature and brightness of the Mi Lamp in Home, you can easily use the Siri Voice Assistant to help you turn the desk light on and off, or you can easily turn it off automatically when you are away from home.Because HomeKit is a cross-brand linkage platform, you can even set up automations such as turning the desk light on when you close the study curtains. 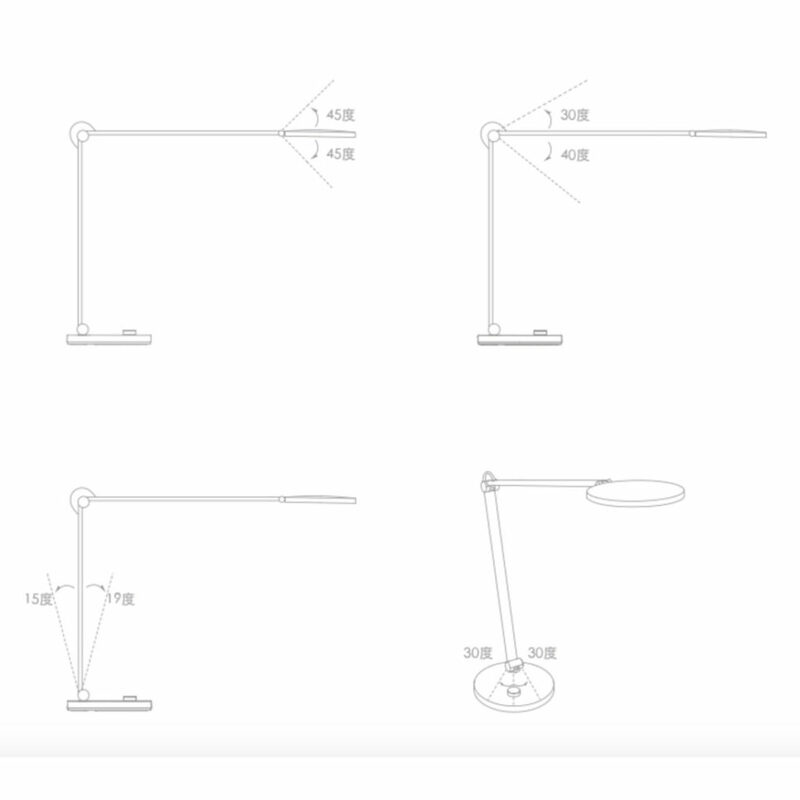 The wider adjustment angle supports more random placement, and the rotation of the shaft is more stable than that of the original Mi LED Desk lamp, supporting more angle adjustment. Almost all kinds of posture adjustments can be completed, fully satisfying the needs for reading, computer work, games and so on. The Mijia Table Lamp Pro supports colour temperature rendering levels used in museums and medical facilities, supports 2500K – 4800K colour temperature adjustment, supports step-less brightness adjustment, and can you customise different lighting requirements for different scenes. 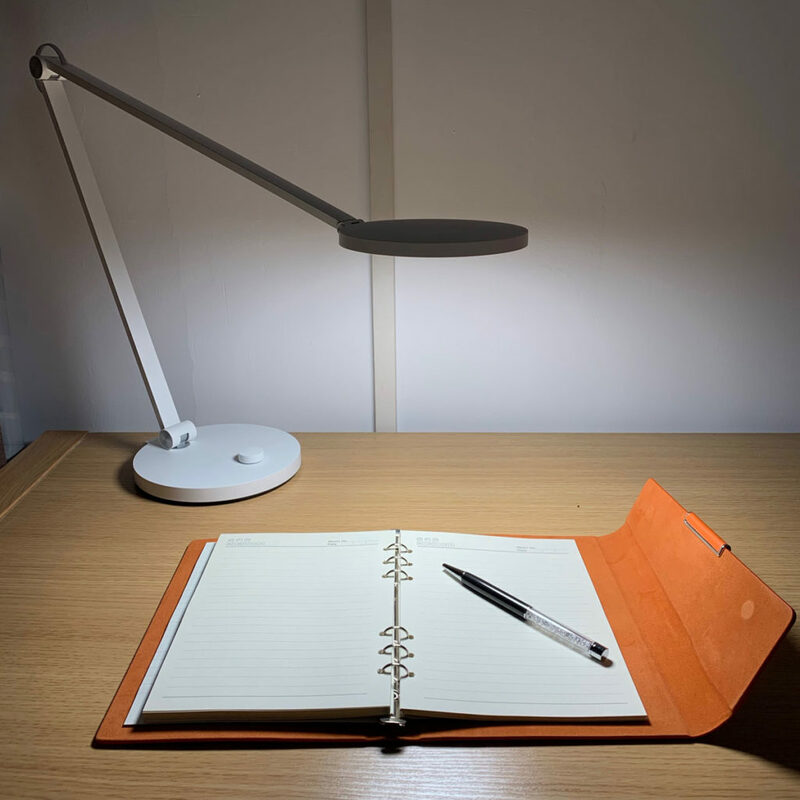 Germany’s TUV Rheinland certified the lamp as a comfortable low-light eye-protection table lamp, with no visible stroboscopic flash under various brightnesses, multi-angle fill light design, no visible ghosting interference. The Mi Desk Lamp Pro is a super high-priced table lamp with both aesthetics and functions. HomeKit + Mi Home’s dual-platform strategy is also inherently more playable. 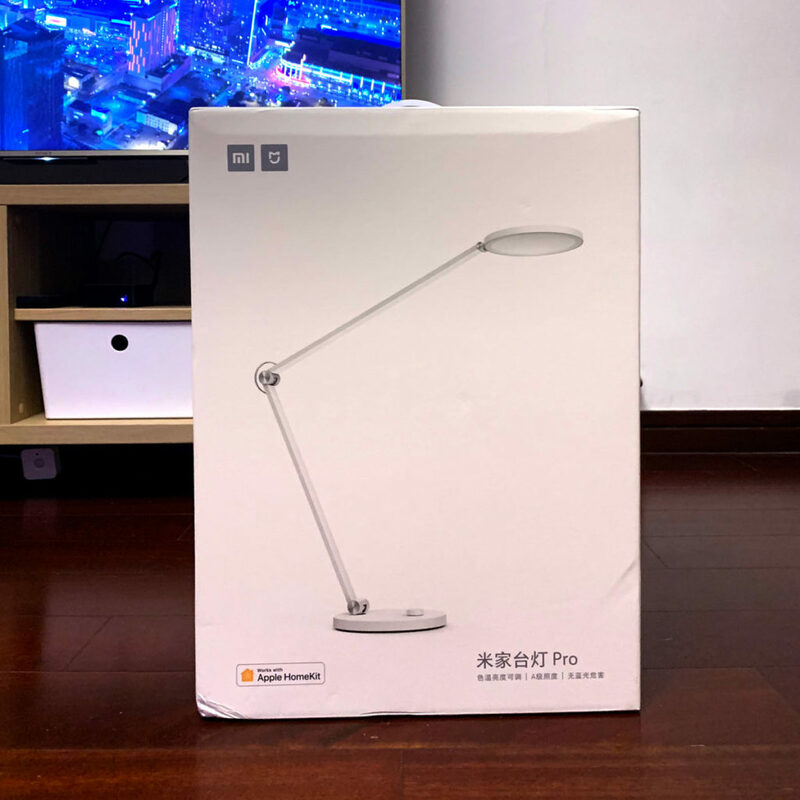 Siri and Xiaoai students support the Mijia table lamp Pro. Intelligent, there is no linkage rod design between the shafts, and each joint needs to be adjusted separately at different angles. Although you can have more adjustment angles, the angle adjustment can’t be achieved in one go. In normal use this is a product with a design ID. 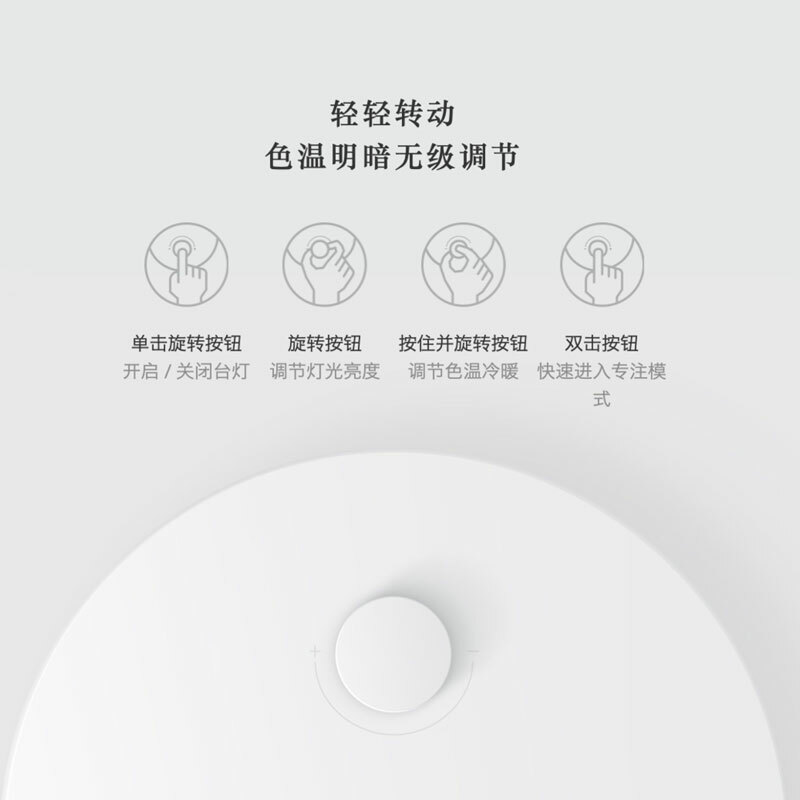 Excessive design detail, all reflect the intentions of Mijia’s designers. I hope that more users will not evaluate the product with the first look, and appreciate the details of the product so that they can truly fall in love with your product. What’s the model number of this one? The listing on Gearbest has a different model number compared to mi.com (MTJD02YL vs MJTD02YL). Are there two versions of this lamp, or just a mixup with the model number? 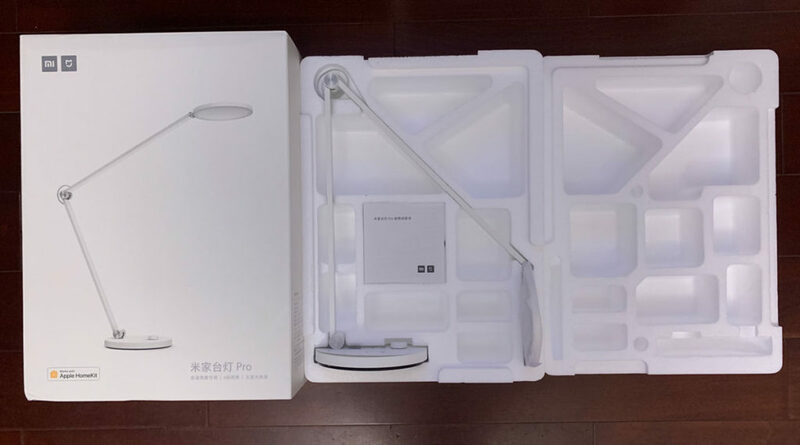 As far as I’m aware there is only one version of the Mi Desk Lamp Pro. 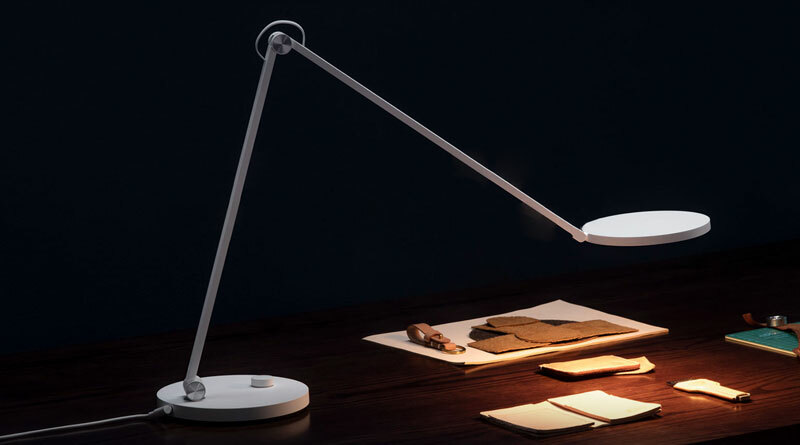 The older model, the Mi desk Lamp, has the model number MJTD01YL (according to the Yeelight official website – https://www.mi.com/global/smartlamp/). It looks like they’ve got the info wrong somewhere along the way.